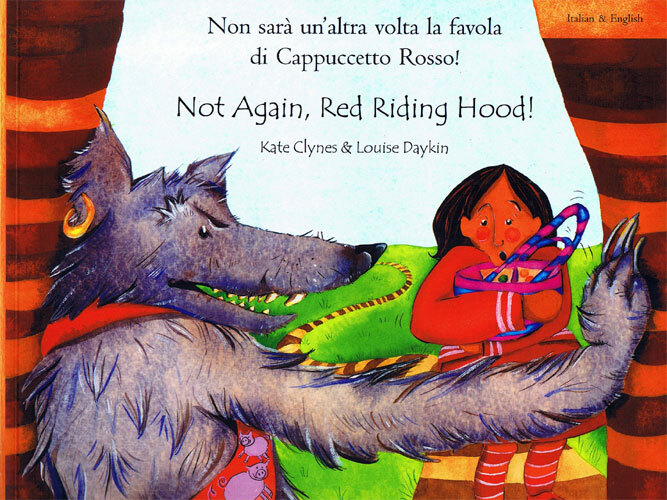 With the full text in both English and Italian, the familiar story will inspire both early readers and older learners who enjoy reading Italian and English in parallel. This book is a high-quality dual-language picture book, suitable both for children who are learning and reading Italian and English in parallel and those being introduced to Italian as a second language. The Italian in this text is not simplified in any way so would be best suited to parents and/or children who already have a reasonable grasp of the Italian language.